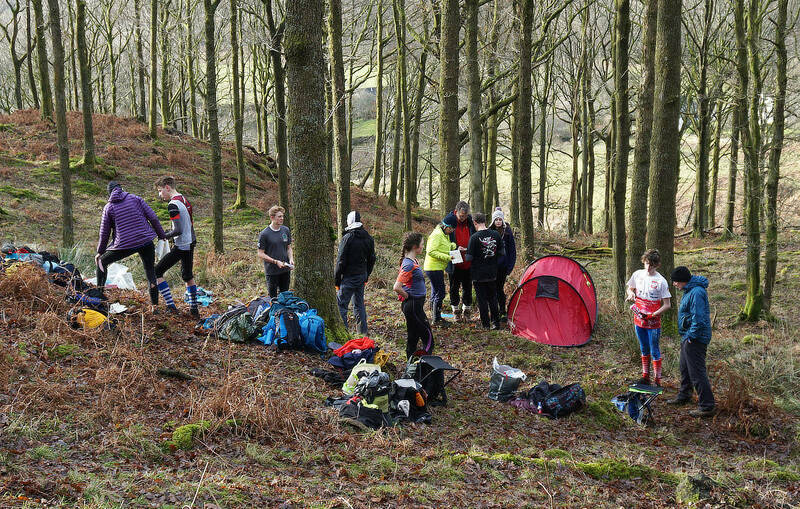 JROS held its annual coaching camp for M/W16’s at Hawkshead Youth Hostel in the Lake District. Report of the weekend now available. In 1988 British Orienteering first organised a training weekend for M/W16’s based at Lakeside on the shores of Lake Windermere. Similar weekends had been organised at various locations, usually based on Youth Hostels, in late autumn but Lakeside was the ‘home’ of this training camp until 2010. 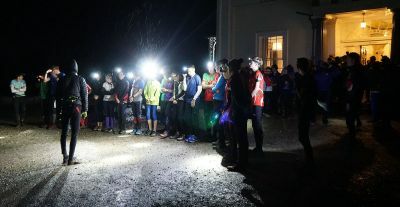 In that year British Orienteering decided it was not able to organise such a weekend and so the Junior Regional Squads stepped in to take over its running. Because of the cost of the Lakeside venue, the weekend was moved, not very far away, to Hawkshead YHA. Hawkshead has been the host of the weekend since then. The junior regional squads book the entire youth hostel for that weekend with the hostel providing meals from Saturday morning until Sunday lunchtime. Since the entire hostel is booked use is made of all the dormitories as well as lounges and a number of class rooms, which are used for evening talks and briefings. Arrangements are made in advance, through the Lake District liaison officer, for the use of 4 or 5 areas for training in the Southern Lake District. Before the weekend exercises are planned and kites are hung and the Squads attending the weekend can then decide how best to use these areas and exercises for the benefit of those juniors attending the camp. The camp is aimed at M/W16’s from all the regional squads with the only limit on numbers being the availability of beds in the hostel. All squads take responsibility for their attendees, not only with regard to training but also their travel and safety. 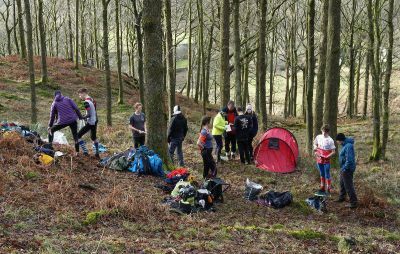 For the 8th time JROS hosted the annual Lake District weekend training camp for M/W16’s at Hawkshead Youth Hostel on the weekend of 25th-26th November 2017. All the Junior Regional Squads were present with a total of 61 athletes and 33 coaches enjoying the delights of the Lake District terrain over a cold and frosty weekend. In addition groups from UBOC, EUOC and SEDS shared the training areas. As usual the squads assembled on the Friday evening and many old acquaintances met and friendships renewed. The real work of the weekend began after breakfast when the squads went off to begin their morning’s training on one or the three designated areas; Summer House Knott, Dale Park and Tarn Howes. Thanks to Richard Tiley for organising the permissions and Iain Embrey, Zoe Harding for planning. Although cold the weather stayed dry and lots of use was made of the areas provided. As night fell the squads made their way back to Hawkshead for the much anticipated night sprint relay in the grounds of the YH. Matt Vokes planned the courses and the race provided its usual thrills and spills. He also setup Wifi thus allowing attendees to keep track of the race and provide a steady supply of results. After much changing of the lead the winning team were “West End Boys” (WMOA), congratulations to them. Thanks to BML who once again provided the race maps FoC. After a well earned dinner, Iain Embrey conducted a ‘Remote Terrain Workshop’ for 11 coaches who wished to be, qualified to coach in more isolated terrain and Kathy Klaka led a Coaches Review Session which attracted 7 coaches. The following morning the squads again split up to continue training on one of the three areas before either returning to the YH at lunch time or in some cases heading back to distance corners of the UK. Thanks to Jon Marsden along with many others for providing a useful and enjoyable weekend.